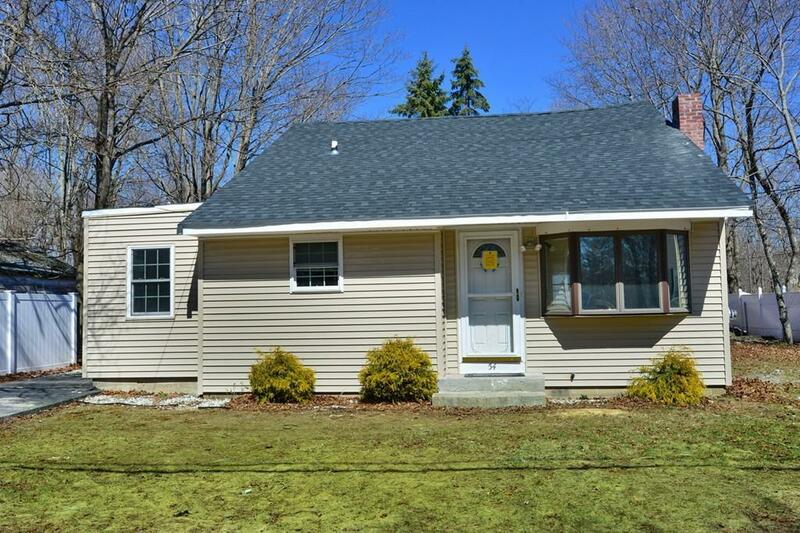 Come visit this recently renovated 3 Bedroom, Cape Cod style home close to the Raynham/Easton line. 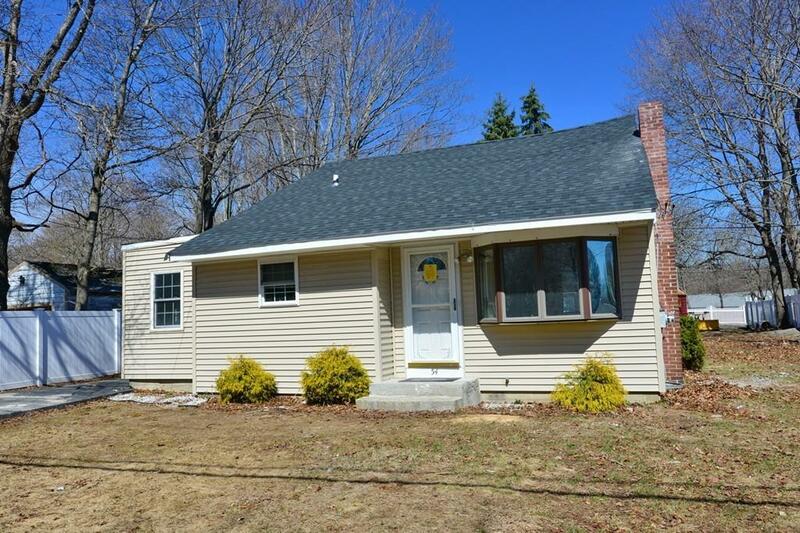 Perfect for First-time home buyers, growing families, and those looking to downsize. 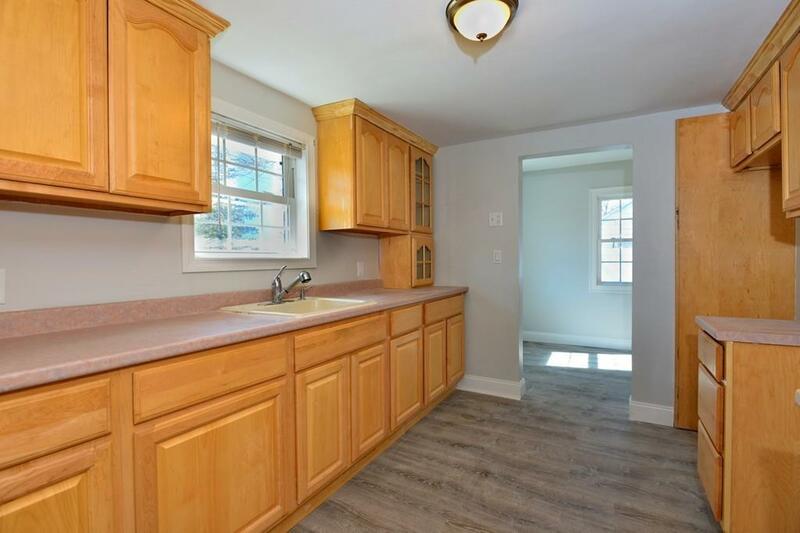 Updates include new ROOF, new FURNACE, NEW flooring/carpeting, new appliances, and newly painted interior. 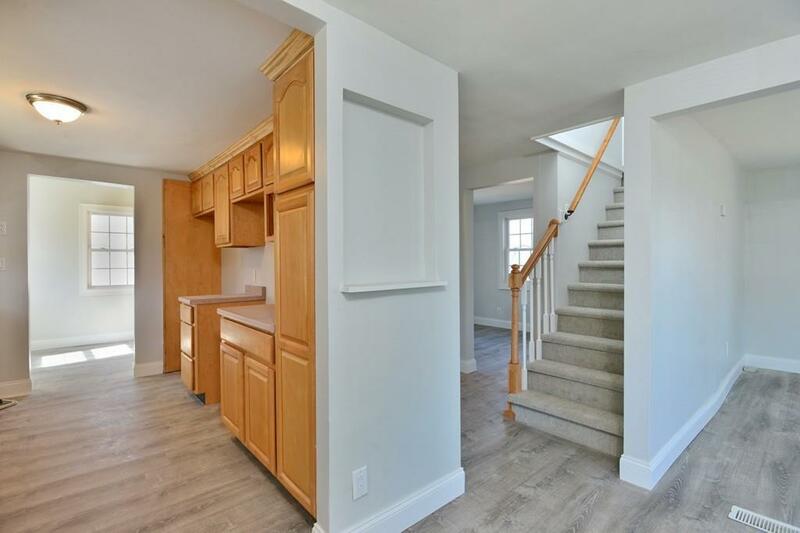 Home is convenient to Routes 495, 24, 138, & 106 - giving easy access to all of the restaurants, shopping, and many other amenities that Raynham and Easton have to offer - along with commuting ease. Basement access via bulkhead. Ask us about available Special Financing!$! Listing courtesy of David Reid of Keller Williams Elite. Listing provided courtesy of David Reid of Keller Williams Elite.